Every year at this time of year, online journals and DIY periodicals carry articles on basic DIY jobs that should be carried out on the home before the colder months hit. Every year thousands ignore that advice, and end up paying for expensive repairs that could have been avoided. Here are 5 DIY jobs you really should undertake. 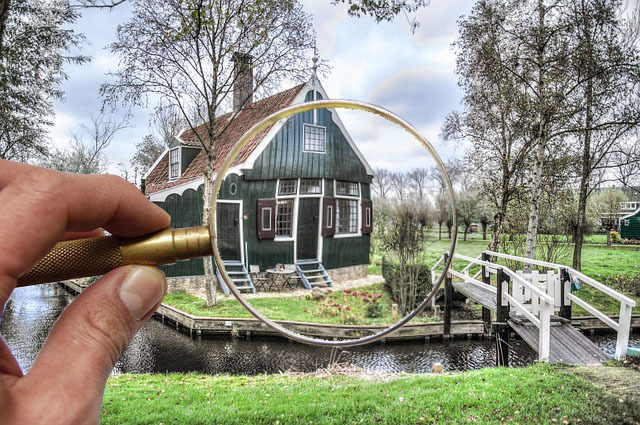 A visual check of the outside of your property should be undertaken toward the end of autumn and springtime. Check the roof for any slipped or missing slates or tiles. Clean any rubbish out of the gutters and check the gutter seals are still good. Check any outside water pipes you use for the hose, and make sure the pipe lagging is still good. If you have an inside stop-tap for your outside water supply, turn it off and open the outside tap to drain water in the pipe. Check brickwork and rendering; and re-point mortar and rendering if needed. Check the garden shed and make sure the door is secure and can’t be blown open. Give the garden a general tidy up. This is the big one. 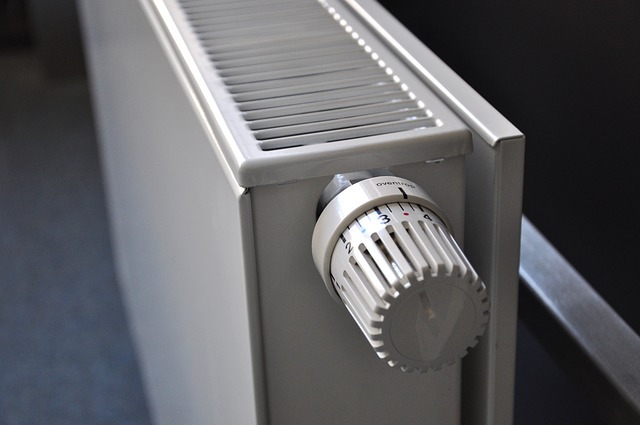 One of the main things you can do to maximise your heating’s efficiency is to bleed your radiators to remove any accumulated air. Air in the system will prevent the flow of hot water and the radiators will stay cold. If you have room thermostats, check them when the heating is on. Although not a DIY job, if you don’t have a maintenance contract for your boiler, be sure to get it serviced before the colder weather sets in. 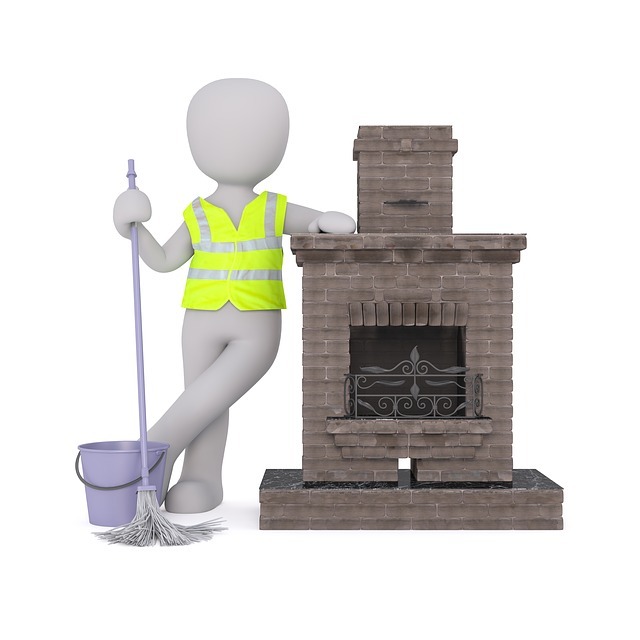 If you still use a log or coal fire now is a good time to get the chimney checked and swept; especially if the fire hasn’t been used since springtime. There’s always the possibility that vermin or birds have managed to gain access and decided to set up home and raise their young. The first you know about it is when the smoke blows back into the front room. The same applies to gas flues, and a blockage can have far worse consequences caused by dangerous fumes. Because you’ve got double glazing doesn’t mean you don’t have any draughts. Wait for one of those windy autumn days, and run the back of your hand around window and door frames upstairs and down. You will feel the cooler air forcing its way in if you have any leaks. Seal with silicone sealant or fit draught excluders, or do both. Check all water tanks and pipes in the loft. Replace any old and damaged lagging around both pipes and tanks. Look over the loft insulation. If it’s old and compacted rolling another layer on top of it will greatly improve heat insulation. One last safety tip if you have loft insulation but no roof insulation, even with lagged pipes. If the weather forecast is predicting a prolonged spell of sub-zero temperatures, block your loft hatch open a couple of inches. You will lose a little of that expensive heat, but it will ensure you don’t have the greater expense of burst pipes and collapsed ceilings.